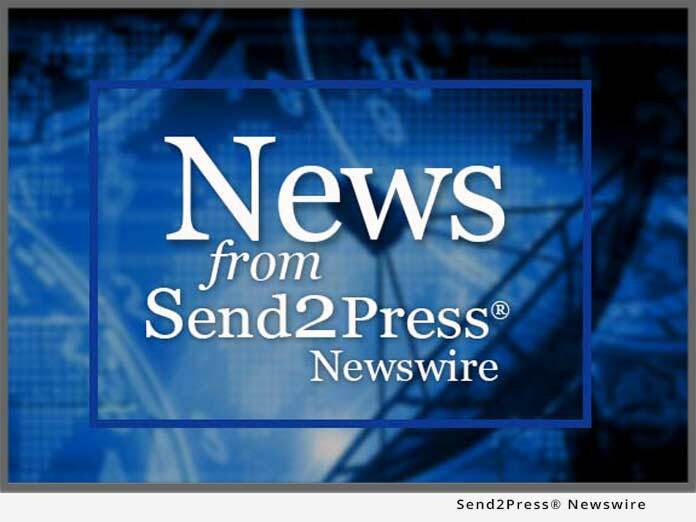 RSS News Feed for Mueller, Inc.
BALLINGER, Texas, April 28, 2015 (SEND2PRESS NEWSWIRE) — Mueller, Inc., a leading manufacturer of steel buildings and residential metal roofing, wants to extend a helping hand again this year to a Texas non-profit in need of a new facility. The campaign is called ‘Helping Hand.’ One organization will be selected to receive a new Mueller steel building up to 4,000 square feet through applications received by May 19, 2015. BALLINGER, Texas, April 20, 2012 (SEND2PRESS NEWSWIRE) — Mueller, Inc., a leading manufacturer of steel buildings and residential metal roofing, wants to extend a helping hand again this year to a Texas non-profit in need of a new facility. The campaign is called ‘Helping Hand.’ One organization will be selected to receive a new Mueller steel building up to 4,000 square feet through applications received by June 1, 2012. BALLINGER, Texas (SEND2PRESS NEWSWIRE) — Mueller, Inc., a leading manufacturer of steel buildings and residential metal roofing, wants to extend a helping hand again this year to a Texas non-profit in need of a new facility. The campaign is called ‘Helping Hands.’ One organization will be selected to receive a new Mueller steel building up to 4,000 square feet through applications received by June 1, 2011. BALLINGER, Texas (SEND2PRESS NEWSWIRE) — Mueller, Inc., a leading manufacturer of steel buildings and residential metal roofing, wants to extend a helping hand again this year to a Texas non-profit in need of a new facility. The campaign is called ‘Helping Hands.’ One organization will be selected to receive a new Mueller steel building up to 4,000 square feet through applications received by June 1, 2010. BALLINGER, Texas (SEND2PRESS NEWSWIRE) — Mueller, Inc., a leading manufacturer of steel buildings and residential metal roofing, wants to extend a helping hand to a Texas non-profit in need of a new facility. One organization will be chosen to receive a new Mueller steel building through applications submitted by June 1, 2009.